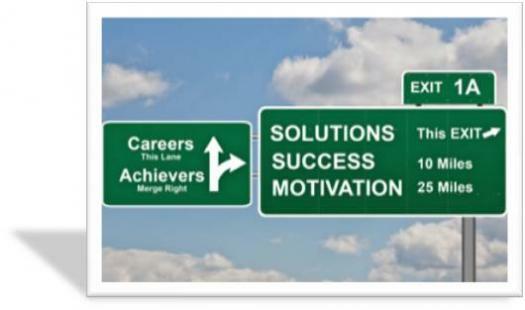 Are you in a dead end job and trying to get out? Are you looking for a better opportunity? Are you seeking the right job for you? If you answered ‘yes’ to any of these questions – a consultation with a Psychic Career Specialist can help you. Whether you are on the right path, the wrong path, or seeking a new path, the psychics here at Psychic Advisor Network are prepared to put you on the road to success, prosperity, and career fulfillment. Should I take this new job offer? Will I be ok on my new job? Will I find a job soon? Will I get the promotion I want? Can I trust the people at work? Is this new job right for me? Does my company appreciate me? After being unemployed for a year, my Psychic Advisor Network Career Specialist helped me work through the blocks and barriers preventing me from finding a job. Six weeks later, I received the job of my dreams! I waited for a job promotion for 2 years, and always felt like I was being overlooked. Strangely, the company constantly rewarded my performance with raises and bonuses. I called the Psychic Advisor Network and spoke to a psychic about my frustration regarding my job. My psychic saw the name John around me, which is the name of my project manager. He then told me there was a change around John coming in June. I called the Psychic Advisor Network about my boss. No matter what I did, it doesn’t seem to ever be good enough for him. When I spoke to my psychic about the problems with my boss; she was very confused. She told me that my boss held me in very high regard and that she seen me thriving in the future with this company. Quit worrying about tomorrow, when you can know your future TODAY! Click here and call for a free psychic reading and get your questions answered.